Muay Thai advocates will often argue that the sport should be much more popular around the world than it currently is. When we look at the realities, “The Art of the Eight Limbs” isn’t doing badly at all. In fact, Thailand’s national sport is regarded around the world as the most effective striking discipline. In mixed martial arts (MMA), many of the key elements of Muay Thai are ubiquitous. 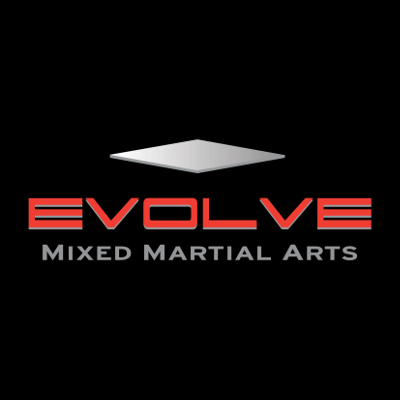 Whether it is a peek inside the door of your local MMA gym, or on a UFC main event in Las Vegas, you will not be waiting long to see fighters throw a leg kick, a roundhouse kick, or knees and elbows from the clinch. As Muay Thai practitioners will already know, there is no other striking art known to man which offers the efficiency, full-body utilization, and beauty that their sport does. As fans, it can be easy to forget that not every human being on the planet even knows what Muay Thai is. As we mentioned above, MMA would not be anywhere near where it is today without the influence of Muay Thai. Nowadays, gyms across the world, from the US to Ireland, the UK to Singapore, and beyond, swear by Muay Thai. 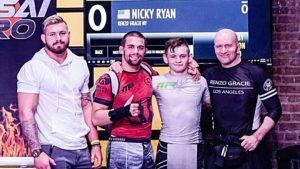 Over the years, fans have watched World Champions such as Jose Aldo, Anderson Silva, Joanna Jędrzejczyk, Dejdamrong Sor Amnuaysirichoke, and many more dominate their opponents with the help of strong Muay Thai backgrounds. 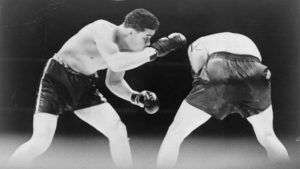 Looking back through the history of MMA, it was the inaugural Ultimate Fighting Championship in 1993 where the world was introduced to a number of disciplines which had evaded mainstream consciousness. 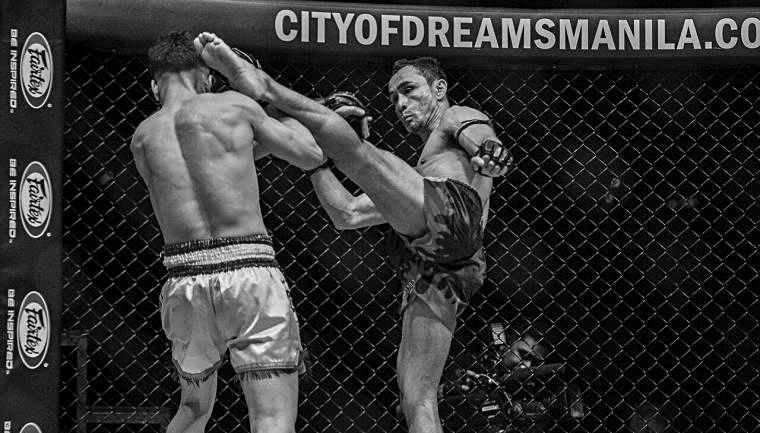 In UFC 2 one year later, a welterweight Nak Muay from France, Orlando Weit, brought Muay Thai to a wider audience. 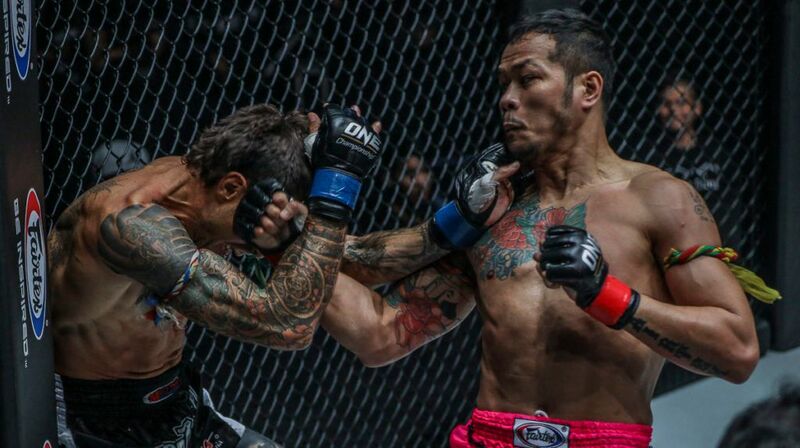 While Weit would be knocked out in the quarter-finals, the role of a fighter with strong Muay Thai fundamentals would become inexorably linked to the evolution of the sport. According to the legendary fighter and multiple-time Muay Thai World Champion John Wayne Parr, without a particular movie, he would have perhaps never taken up the sport. “Ever have a hero that changed your life forever. This guy [JCVD] laid the foundation for what I wanted to become with the movie Kickboxer. Go to Thailand, work your way up the ranks, then one day fight the most fearsome Thai,” Parr once wrote of the 80’s classic. Parr, like many other youngsters who would grow up to be legends of their sport, fell in love with martial arts through movies. Luckily for Parr, he was in the right place at the right time when the movie was broadcast. Over the years, there have been a number of movies depicting Muay Thai as a sport or featuring protagonists who are or were Muay Thai fighters. 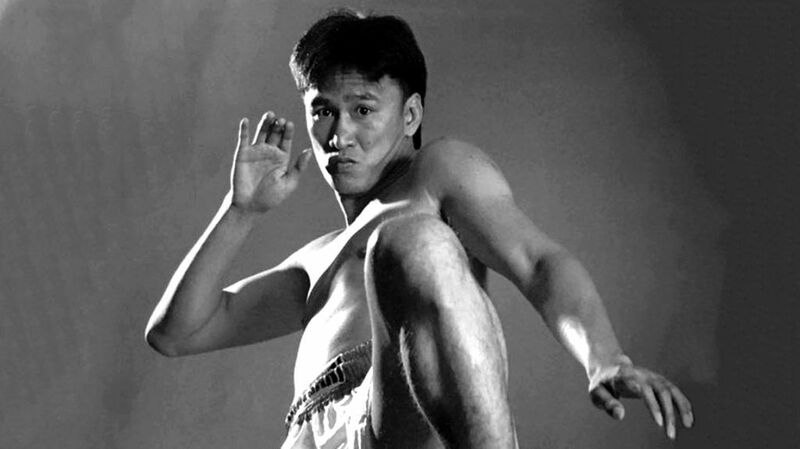 Movies such as the Ong Bak series, Chok Dee, and many more have brought Muay Thai into the general consciousness. It is important for any sport to be represented in the visual arts. 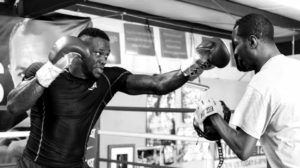 For many youngsters around the world – just like John Wayne Parr once was – these movies can be the catalysts which spur on future greats inside the ropes. 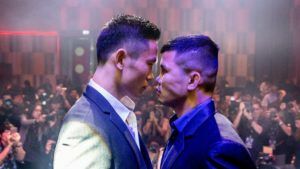 Just like with film, television has been massively important for drawing Muay Thai into the hearts and minds of potential fans and practitioners across the globe. One of the most important TV shows in recent times was 2008’s “The Contender Asia”, which featured two teams of fighters from 12 countries, in a reality TV format. Fighters such as Rafik Bakkouri, John Wayne Parr, Yodsanklai Fairtex, Naurepol Fairtex, and Soren Monkongtong mixed it up over 15 episodes. The TV series helped build Muay Thai around the world, and single-handedly led to an increase in participation in the sport. Similar shows such as “Ring Girls”, where female fighters train in order to fight for a championship in Thailand, also helped to bring publicity. The sport has been frequently depicted as noble, intriguing, and effective in television, which has proven to be a good thing for Muay Thai. The first name that comes to mind is the powerful and visually imposing “Sagat” from the massively popular Street Fighter video games. There are many Muay Thai practitioners and fans who would have grown up playing Street Fighter, choosing Sagat almost every single time. In the game, Sagat was a fearsome Muay Thai master, regarded for his bone-crushing power and his “Tiger Knee”, which introduced many to the flying knee strikes synonymous with Muay Thai. The character of Sagat was allegedly based on his namesake, legendary 3x Lumpinee and 3x Rajadammern World Champion Sagat Petchyindee. This massively popular video game character certainly helped bring even greater attention to the sport. It was not just in the Street Fighter series where players had the opportunity to mix it up with Muay Thai characters. Perhaps the main rival of Street Fighter in the early 90’s, Mortal Kombat, also boasted a Muay Thai fighter. This isn’t where it ends for the representation of the Muay Thai style in video games. In the popular Dead or Alive games, the character Zack displays Muay Thai skills, which is the same for League of Legends‘ Lee Sin. The same can be said for Virtual Fighter‘s Vannessa Lewis and Brad Burns, Tekken’s Bruce Irvin and Bryan Fury, and a whole host of other Muay Thai style fighters in other games over the years. If there is one way to get video-game-playing kids into the gym, surely this would be one of the best methods. 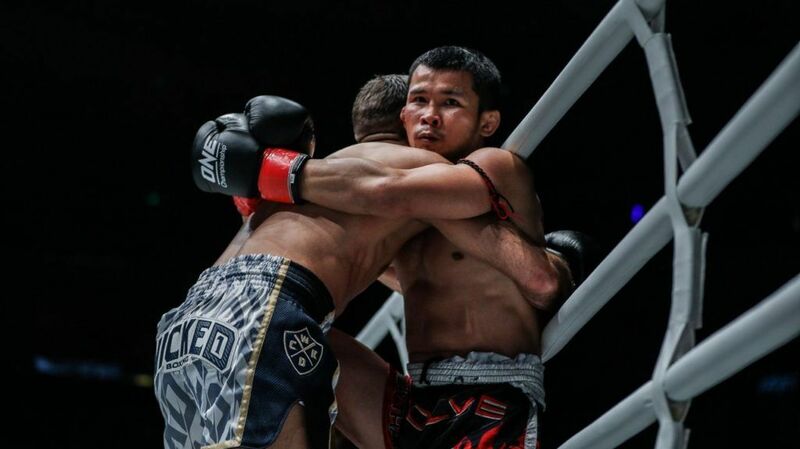 Where Does Muay Thai Go From Here? 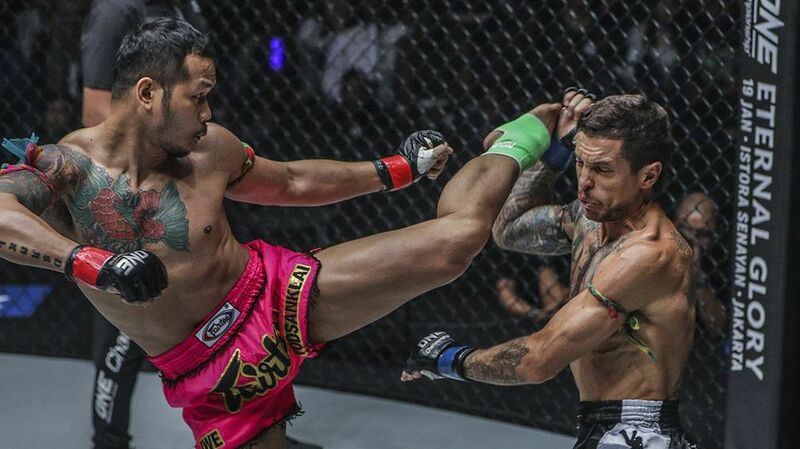 Can Muay Thai grow even greater in popularity? Undoubtedly. The sport has transfixed movie-goers, video game players, and mixed martial arts fans for years. The appeal of Thailand’s national sport knows no bounds and with the world becoming more and more connected with each year that goes by, it looks a safe bet to assume that we can expect “The Art of the Eight Limbs” to stretch out even further in time.